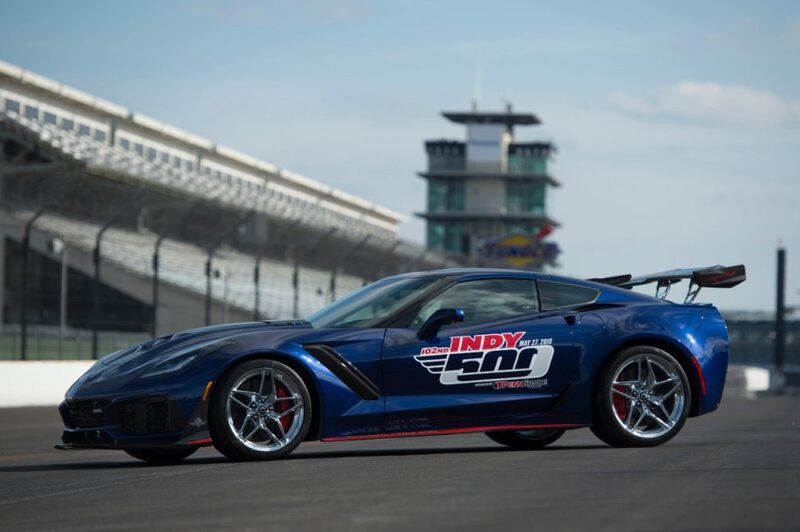 INDIANAPOLIS — The 2019 Corvette ZR1 is the official Pace Car for the 2018 Indianapolis 500 presented by PennGrade Motor Oil and will lead drivers to the green flag on Sunday, May 27, for the 102nd running of the legendary race. 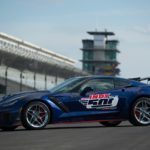 It marks the 15th time a Corvette has served as the official Pace Car since 1978, and the 29th time a Chevrolet has led the field dating back to 1948 when a 1948 Fleetmaster Six convertible paced the race. 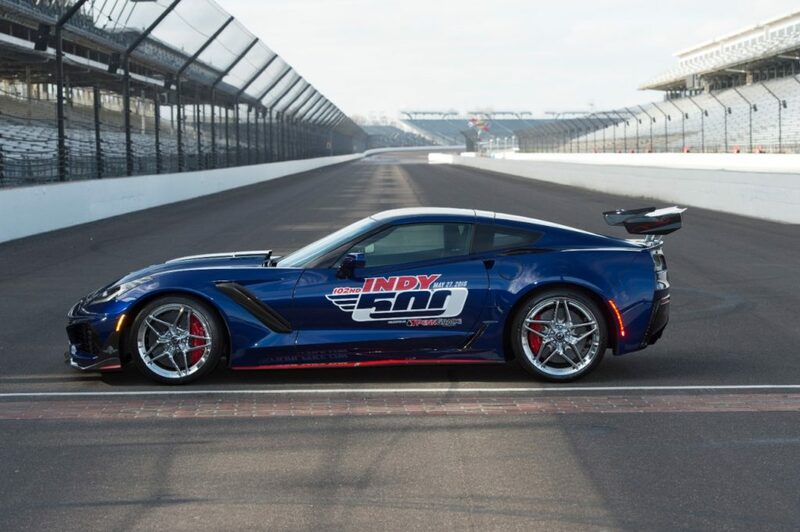 Chevrolet has a storied history with the Indianapolis Motor Speedway. 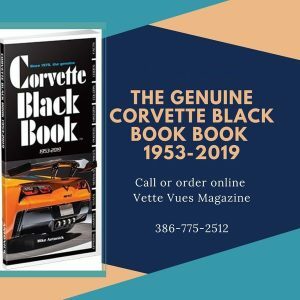 Chevrolet was founded in 1911, the year of the inaugural 500-mile race, and company co-founder Louis Chevrolet, along with brothers Arthur and Gaston, competed in early Indy 500 races. Arthur Chevrolet competed in the 1911 race, and Gaston Chevrolet won it in 1920. 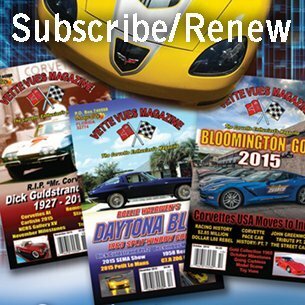 Visit IMS.com to purchase tickets for the 102nd Indianapolis 500 presented by PennGrade Motor Oil on Sunday, May 27, and for more information on the complete month of May IMS schedule. The race also will be televised live on ABC, with the pre-race show starting at 11 a.m. EDT. Advance Auto Parts IndyCar Radio will provide live coverage of the race to its affiliates and on Sirius 214, XM 209, www.indycar.com, www.indycarradio.com and the INDYCAR Mobile app. 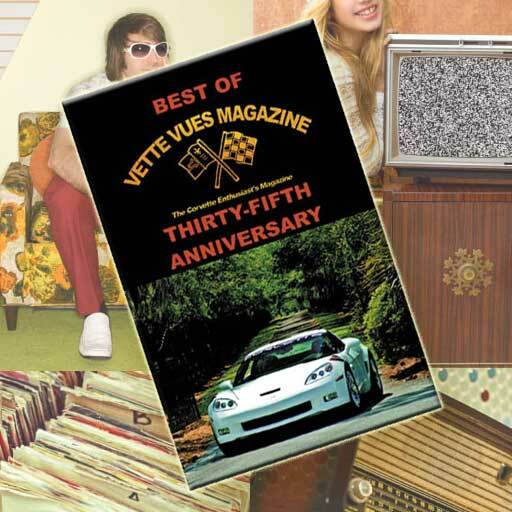 Did you see the Corvette Pace Car collection that went to auction? 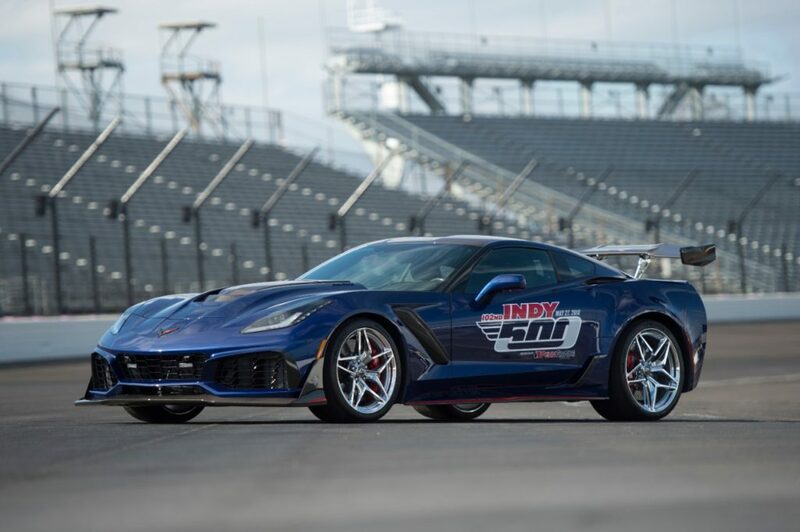 Tags: 102nd Indianapolis 500, 15th Corvette Indy Pace Car, 2019 Corvette Pace Car, 2019 Corvette ZR1 Pace Car	.